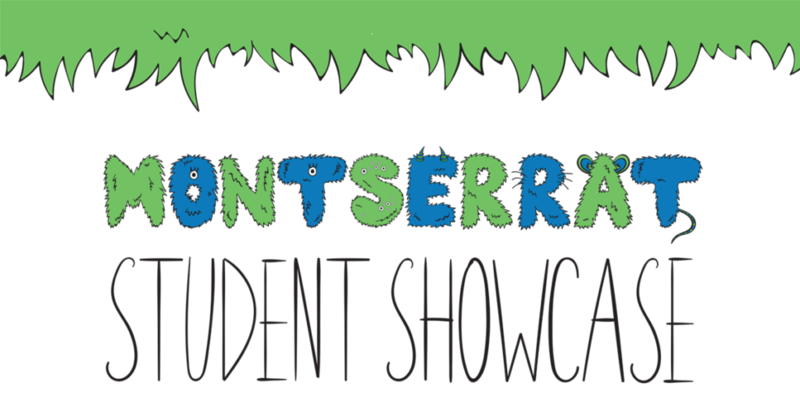 Montserrat Student Showcase is an exhibition of student work. The college invites the community to participate in student-run workshops and view the artwork students created. A student ceremony will be held at 10am followed by the workshops. Read more here.